Are you ready to kick-off your project? We service commercial and industrial customers! From digging trenches to form setting and concrete placement, we strive for quality so as to exceed expectations on every project. We follow standards and procedures that ensure that interior and exterior slabs provide long-lasting, superior performance. 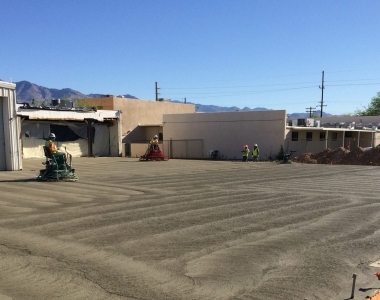 We economically prepare any subgrade to provide uniform support, accurately align forms, and place durable concrete product. We design driveways to perform for years after we’ve installed them, reinforced, of the proper thickness, and finished to suit. 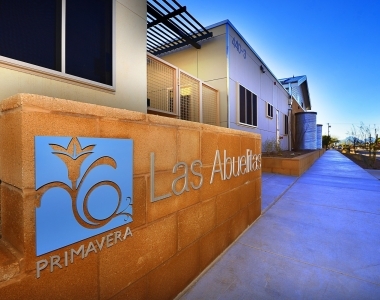 A great addition to any type of property and we’re experienced at bringing your creative work to reality. 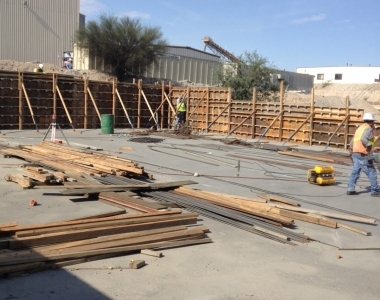 When it comes to concrete walls, we are highly technical and offer a wide variety of applications and customization options. We have a highly experienced crew that has contributed to a wide variety of concrete design projects, all with varying requirements. We’re highly methodical about stamped concrete installation. 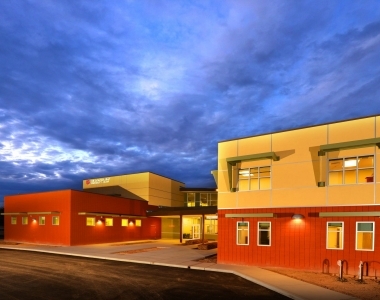 It takes planning, collaboration, skilled finishers, proper tools, and timely execution. 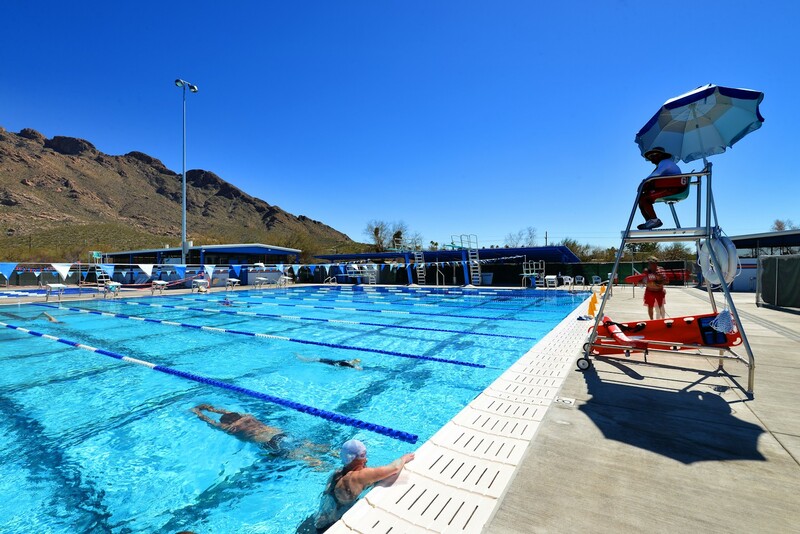 We craft and carefully finish exposed aggregate – ideal for skid resistance, durability, and a beautiful finished surface. 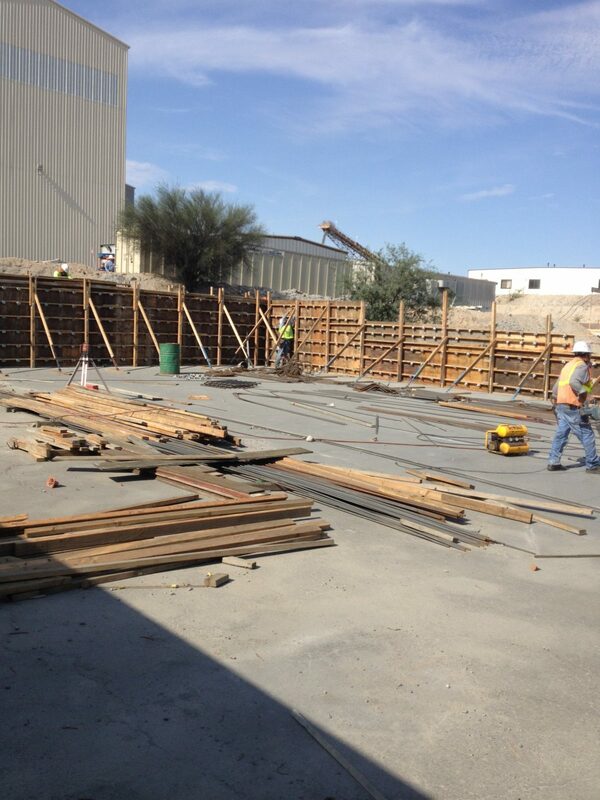 TO EXCEED OUR CUSTOMER’S CONCRETE PLACEMENT EXPECTATIONS IN QUALITY, TIME MANAGEMENT, AND SERVICE. Expert project management that reduces your costs. We’re always working with customers on the best strategy to save money on their project. While major savings can be had in smart project planning, our team is also very experienced in monitoring labor, timelines, equipment usage and materials throughout the project. 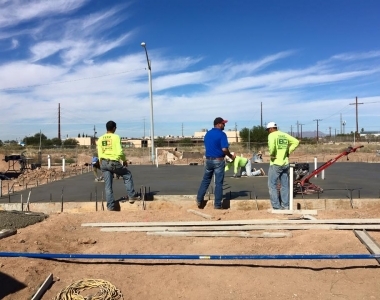 Blanco Concrete is also very knowledgeable about the best practices to be used in dry and arid climates, such as the desert in and around Southern Arizona. 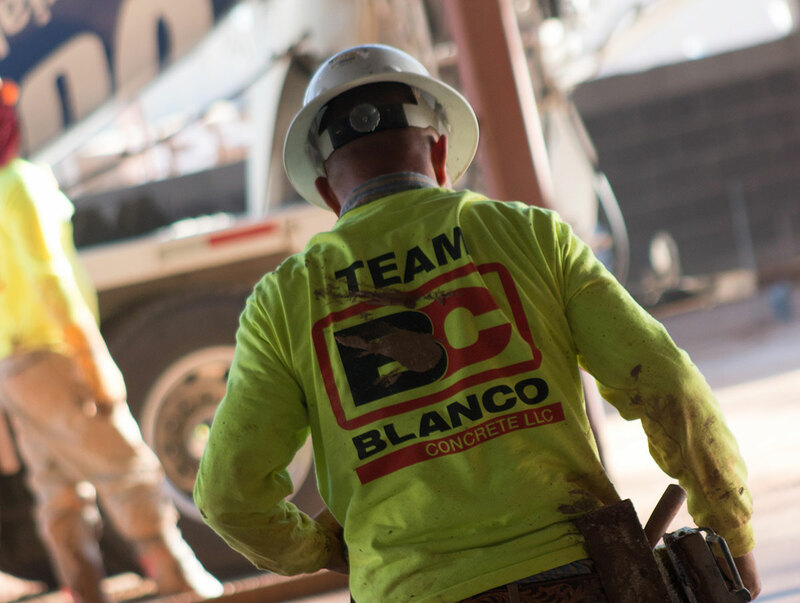 With this extensive background, Blanco is prepared to execute based on your requirements to complete a timely and exceptional project. And keep in mind, we are constantly engaged with our customers to provide the most informative communication throughout project delivery. Interested in discussing your project? Let’s talk! Our team is always customer focused. We value long-term relationships built on trust and respect – and we know you do too. Our lead estimators work closely with you to understand your requirements, your concerns, and your ultimate project goals. While we are experienced and knowledgeable about our field, we also pride ourselves on meeting and exceeding customer expectations. 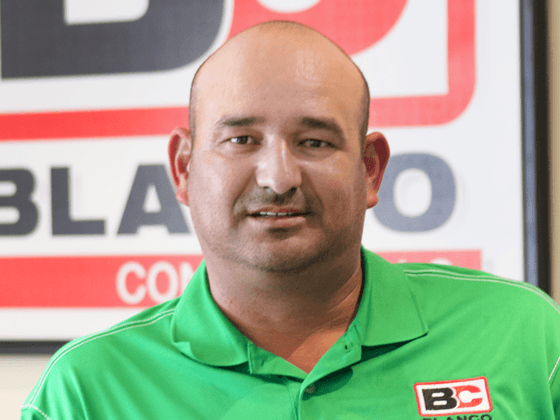 Since the company’s foundation, our President and Owner, Ramon Blanco, has continuously fostered hard work ethic, accountability, and “lead by example” principles, that truly benefit our project and our customer. He takes the lead daily by being on-site and actively engaged in all aspects of project delivery. We are family owned and operated. We are accountable for the work we do and that is why we have put our name behind it. We are humble, we recognize that we can’t be experts at everything but you can be assured that concrete is what we have done for the past 20 years. 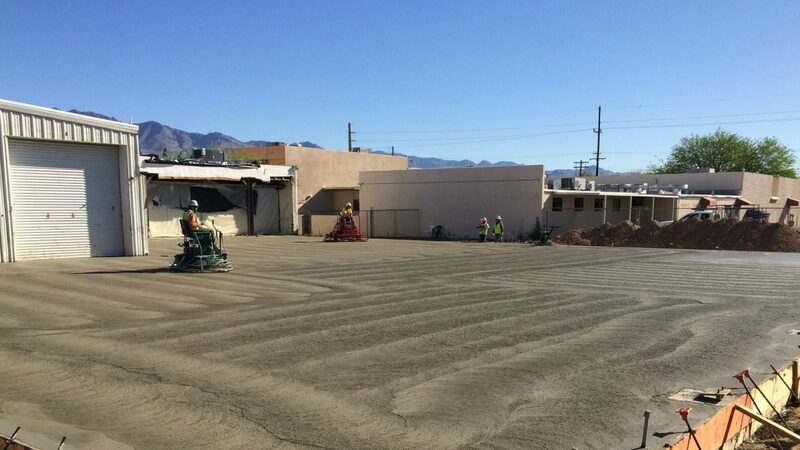 Concrete is our specialty and our field of expertise. So rest easy, you are standing on a firm foundation. 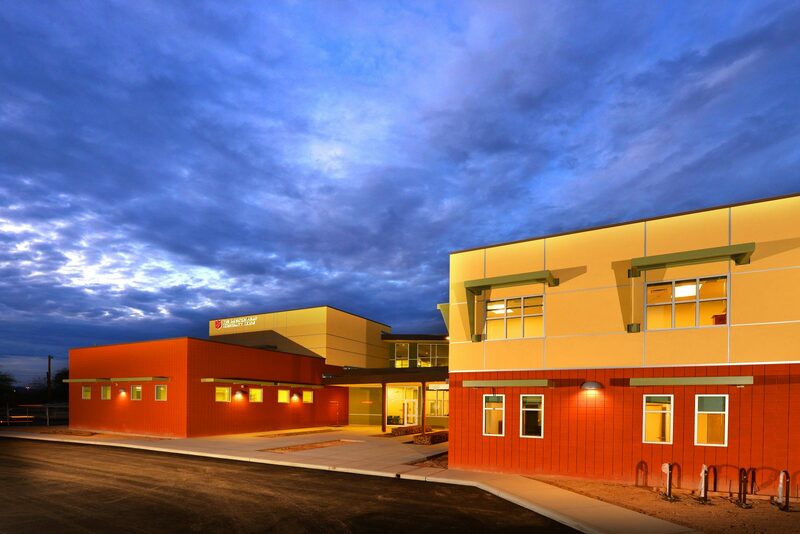 Our work is executed through mindful planning, collaboration, and teamwork. We work diligently as a team to achieve your goals. We value our customers and our team. We treat our associates like family and that’s why we have high retention rates in a field where retention is found wanting. Our management team is made up of people that have worked closely with us for years, and have come to know the concrete field extensively – these are people we treat like family, and who work shoulder-to-shoulder with us daily. Ramon Blanco leads his team by overseeing the field work which is where he started his career. He is also our lead estimator and project manager. His philosophy of humility, integrity, and hard work is the cornerstone of the company. 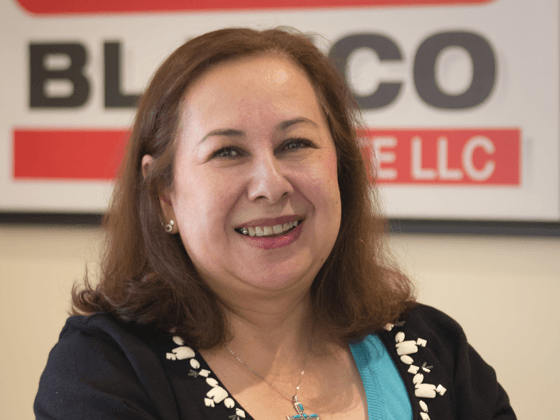 Fernanda Blanco leads the business through business development objectives, marketing, contract management, billing and accounting oversight. Fernando “Rafa” Palafox is our General Superintendent and he manages our teams through schedules, planning, and field supervision. 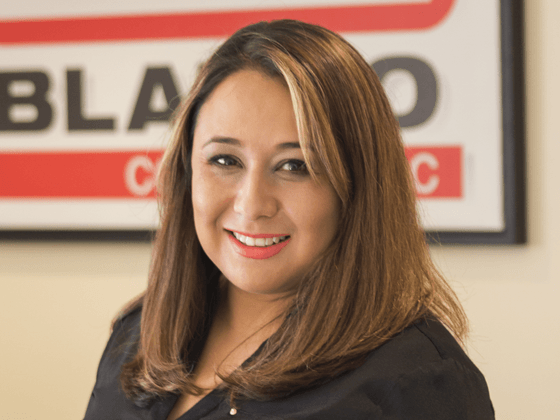 Laura Barrios is the Office Manager and is in charge of payroll, waivers, accounts receivable, and many other tasks. Aleksei assists estimator with requests for bids and scheduling, phone calls, and is currently working on take-offs. Albaro Davila is our Safety Coordinator. He is in charge of new employee safety orientations, visits job sites to do safety assessments, and stocks and provides PPE to our teams. 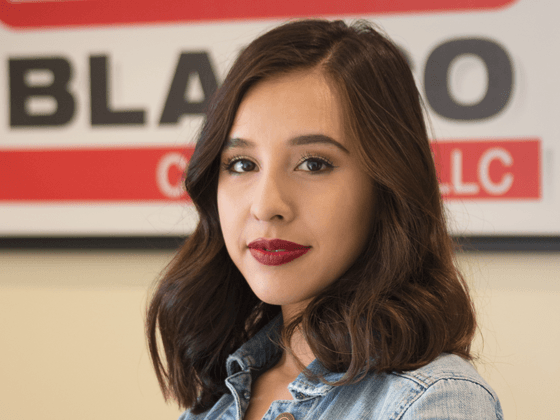 Athena is our Administrative Assistant and she supports all areas of the company including accounts receivable and payable, payroll, pre-liens, project coordination, and many other accounting tasks. 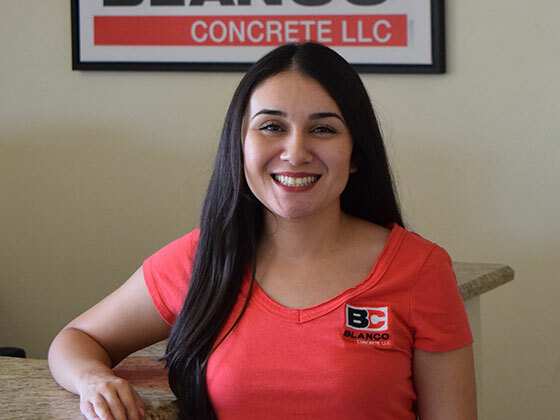 SINCE 2010, BLANCO CONCRETE HAS BEEN FAMILY OWNED AND OPERATED IN TUCSON, ARIZONA. 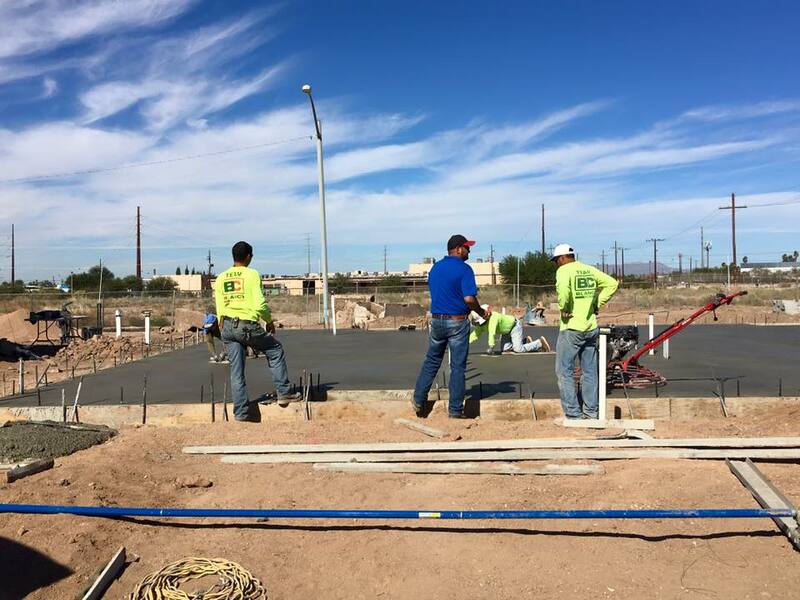 LOOKING FOR CONCRETE JOBS IN TUCSON, ARIZONA? 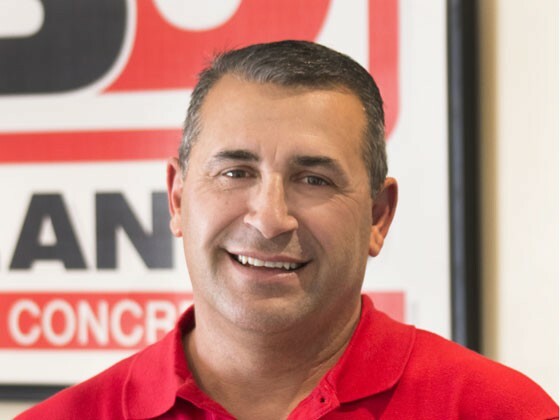 Blanco Concrete was nominated “Best Concrete Contractor”, a FAVORITE by the Arizona Daily Star Readers’ Choice Awards in 2018. Blanco Concrete is proud to be certified Flatwork Technicians and Finishers by the American Concrete Institute. Our safety record has earned us favorable ratings and we were recognized as having a Perfect Workplace Safety Record in 2014. We were also recognized by the Cornerstone Building Foundation in 2015. Want to get the latest updates? Follow us online! Are you a Blanco fan!? 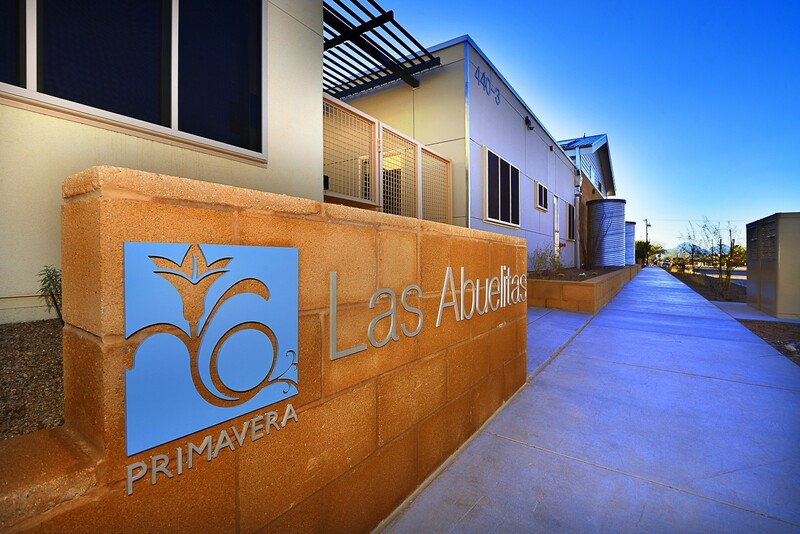 We share news, events, and project photos regularly! Give us a call! We provide free estimates! 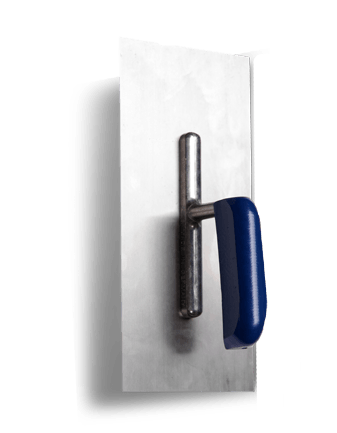 Whether the job is big or small, commercial or residential, we can provide your solution! We look forward to talking about your project and providing you an estimate. Please feel free to call our office or fill out the form below to setup a time that is convenient for you. Fill out our simple form below! 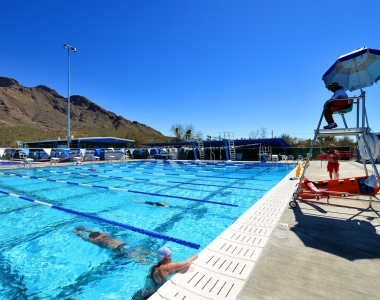 We're proudly located in beautiful Tucson, Arizona!